Interests:drum corps, music, arranging, teaching and performing. Drew Carey? The marching years?????????? Your Drum Corps Experience:do you have all night? 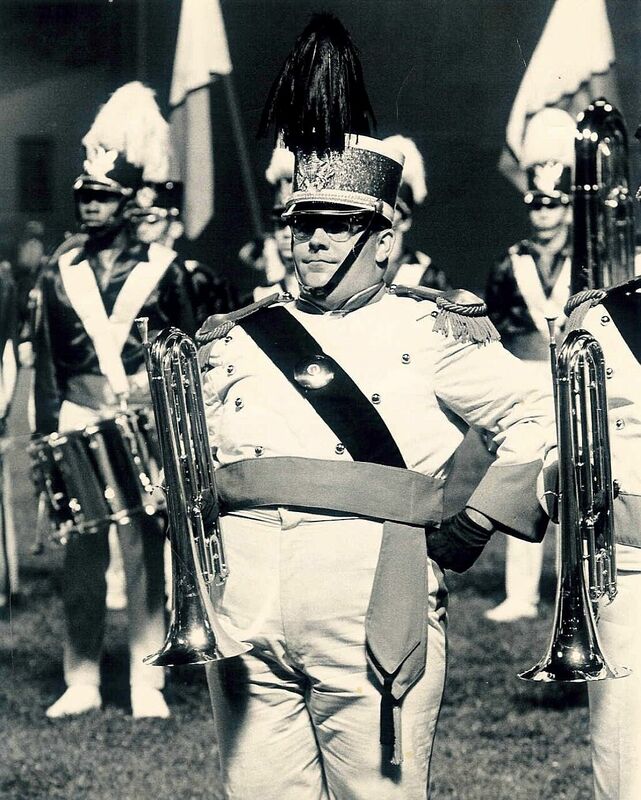 Your Drum Corps Experience:42 yr. Your Favorite All Time Corps Performance (Any):1974 Muchachos ! Your Favorite Drum Corps Season:2002 Brigadiers "The year of the Four-peat!" Drew Carey marched the '67 Leg. Natls.? i still say you look so young and cute. :P all i can say was what a freaking night that was............the mud show. No one can pick just one! Or, at least "I" can't. He's a legend that has captured decades of "Corps" through his lens.